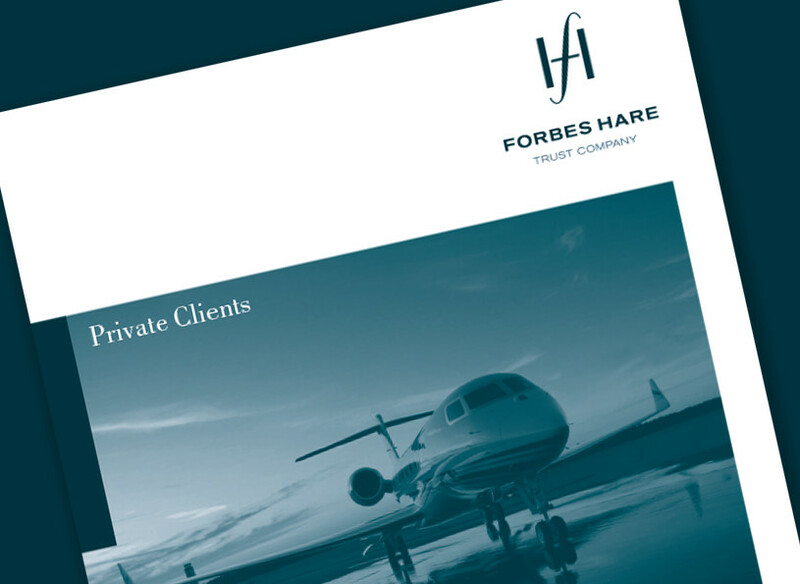 Forbes Hare is an independent law firm practising British Virgin Islands and Cayman Islands law. Their core practice areas are litigation, insolvency, corporate, finance and private client and trust law. 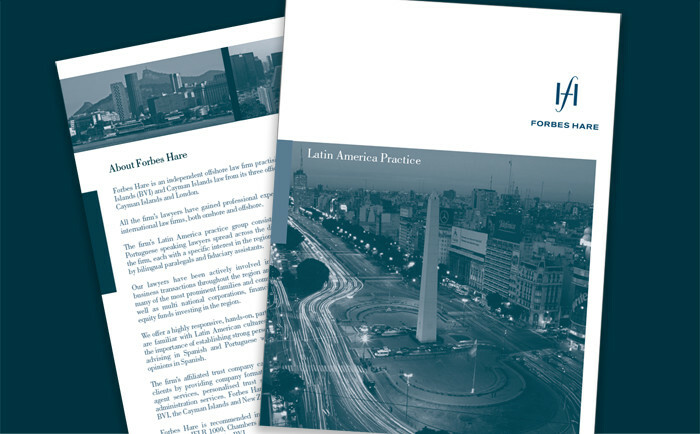 Republic Media were tasked with producing informational brochures in multiple languages.